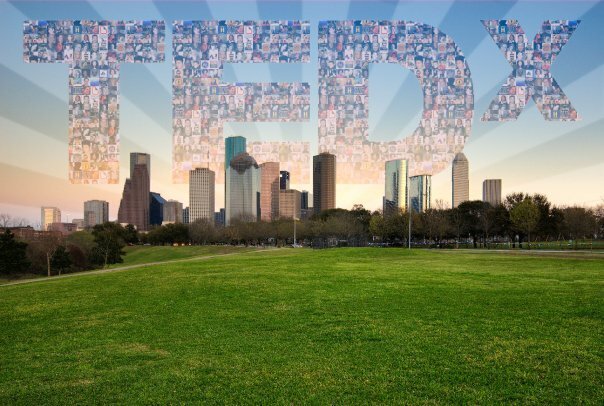 WITS students from the 2013 Meta-Four team and WITS writer Outspoken Bean will be presenters at TEDx Houston 2013 at Rice University on Saturday. Former WITS writers Rick Brennan, Sarah Cortez, and Sehba Sarwar will also be speaking at this event to be held at Rice University. For more information, visit TEDx Houston on Facebook.